We can tell how someone keeps their own personal hygiene with only one peek at their bathroom. 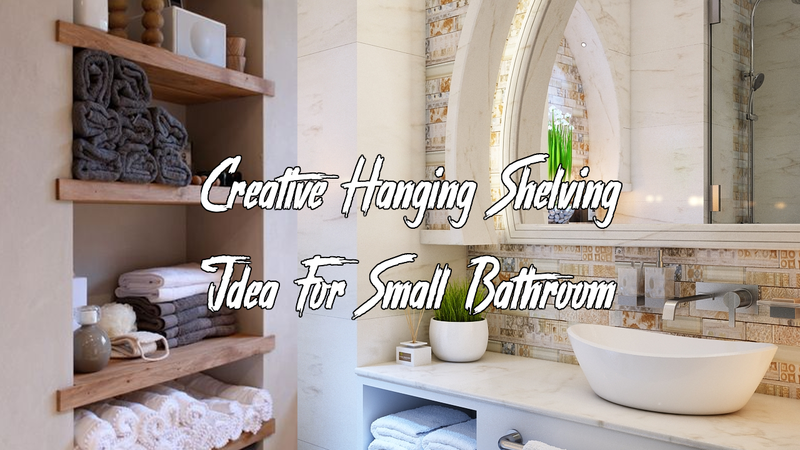 So, decorating and organizing your bathroom is just as imperative as adorning the other parts of your house. Buying cute and expensive furniture is the quickest and easiest option but it always sets you back so you should definitely try to make one on your own. 3.Don’t Throw Your Old Pallets!